Great authorizers—those with strong portfolios of charter schools—are moving the needle for their communities. But what exactly do these authorizers do differently to achieve stellar outcomes? NACSA set out to answer this question, and we’re proud to share our findings. This first-of-its-kind research is an important step toward developing a more evidence-informed connection between practices and outcomes. See what our nation’s top authorizers are doing to create positive outcomes for students and their communities. Great authorizers are dedicated to increasing access to better schools through the creation and replication of high-quality charter schools and the closure of low-performing ones. Authorizing is visible, championed, and adequately resourced. Day-to-day authorizers have influence over decision making. Great authorizers make decisions based on what will drive student outcomes, not based on checking boxes or personal beliefs. At the heart of our research is the close-up study of a small group of stellar authorizers, chosen for the strong outcomes of their portfolios of schools. By spending significant time on the ground with these five authorizers—studying, observing, questioning, learning, cataloging—NACSA has significantly expanded knowledge about what great authorizing looks like. The process involved document reviews, artifact reviews, multi-day on-site visits, interviews with authorizing institution members, and interviews with other key stakeholders in the authorizer’s context (e.g., charter associations, school leaders). 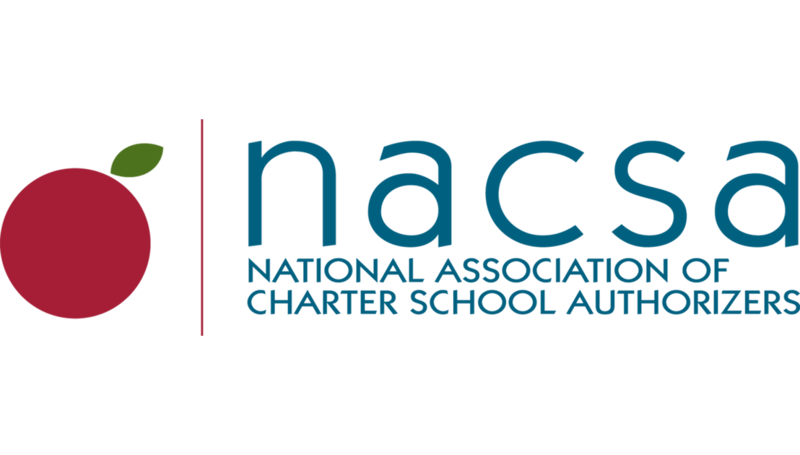 The result is tangible examples of the authorizer practices associated with high-quality charter school portfolios. What follows are thumbnail sketches of each of the five case studies, which are available in full-length, detailed form in the appendices. Each sketch highlights examples of three essential elements in action in that particular authorizer’s office: leadership, commitment, and judgment.